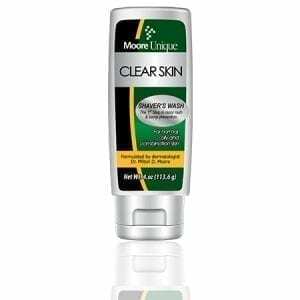 Moore Unique Skin Care was created from scratch when Dr. Moore, the founders, simply couldn't find a shave cream that performed to his higher-than-average standards. Motivated by the challenge, he set out on a mission to create the best performing shaving cream in the business. Leveraging a background as a pharmacist and his skills as a highly-successful inventor, Dr. Moore spent many months devoted to research & development before arriving at what he felt was the magic formula. With shave cream in hand, he proudly shared his new creation with friends and family and it was immediately met with high praise. How could this shave cream work so well and be so impossibly slick? Today, the brand is available in Walgreens, WalMart.com, and Target.com and has expanded into a full range of men's and women's premium grooming products, each crafted with the same high-standards that started it all. Dr. Milton D. Moore is the founder and director of Unique Dermatology & Spa and nationally recognized leader, educator, and consultant in the field of dermatology. Dr. Moore has practiced dermatology for over 30 years and has become renowned for his expertise in the treatment of "skin of color" in cosmetic and medical dermatology. Throughout his career, Dr. Moore has lectured extensively and authored articles pertaining to the approach of "skin of color" patient treatments in both professional and consumer literature. He has served as an expert and consultant to various companies that offer the latest advancements and products for the dermatology and cosmetic arena. 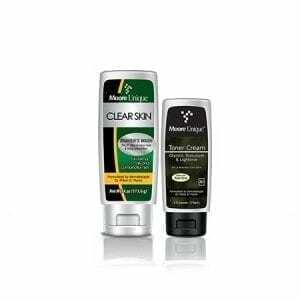 Dr. Moore has developed and marketed a full-line of 12 skin care products under Moore Unique Skin Care®. He developed and patented the world’s first 9-blade razor. 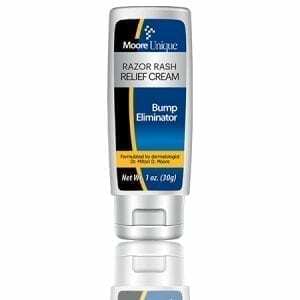 Dr. Moore has also invented and received six (6) patents for various products such as The Moore Technique Shave Tool for treatment of Pseudofolliculitis Barbae (PFB) or “razor bumps”; The Moore Unique Ultimate Shaving System and has received the only patent for the treatment of PFB, (Razor Bumps). 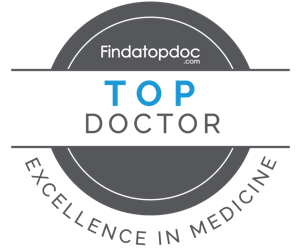 Dr. Moore is a member of the American Academy of Dermatology, American Medical Association, American Society of Dermatologic Surgery and National Medical Association. He is a member of the Who’s Who of American Inventors and received a ‘Top Doctors in America’ award. Acknowledged by his peers for his expertise, Dr. Moore has published many papers, lectured to audiences all over the world and is always available to answer questions from patients and colleagues. He has appeared on National TV and Radio to provide his expertise in diagnosis and treatment of skin disorders. Dr. Moore has continually challenged the field of cosmetic dermatology, breaking barriers, and pushing boundaries!